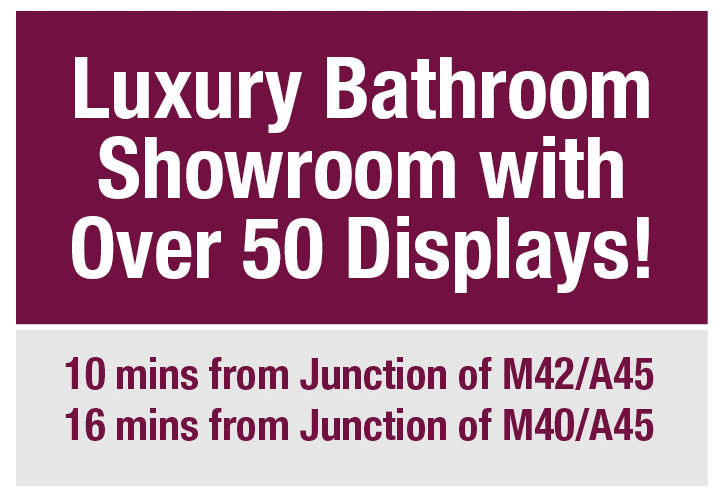 So you’ve decided to go for it and treat yourself and your family to a new bathroom. 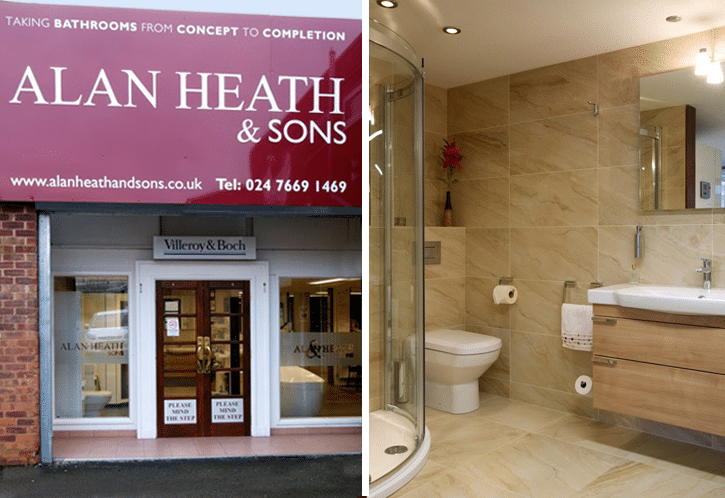 Designing a new bathroom is an exciting time, but it’s essential to take the time to make the right decisions. Get it right and you’ll have an amazing space that you’ll enjoy for many years to come. Get it wrong and you’ll regret aspects of it and in the worst cases you’ll have to start again! We’ve completed a lot of bathrooms over the last few decades and we’ve seen some brilliant designs and ideas, but we’ve also seen some very daft mistakes. (Not made by us, of course!) Here’s our list of the top 5 things you should consider. There are more. As with all household renovation work, things can go wrong even in the most organised of situations. They key to having problems is having solutions to fix them. When you take on the job of project managing your bathroom yourself, you’ll be left with the tricky task of organising trades and getting them to follow the design, turn up when they need to, and leave tidily when they’re finished to enable the next trade to work on their part. Then after the bathroom is completed you’re left with another challenge if you need snags fixing and adjustments made. We often meet people who ask us to come in and improve poor work done by other trades, simply because when the job was finished the phone stopped getting answered! Does that sound familiar? Be sure you have this covered. New rooms won’t always be perfect right away. Make sure you’ve put in place some aftersales care so that phone gets answered and your problem gets actioned in good time. 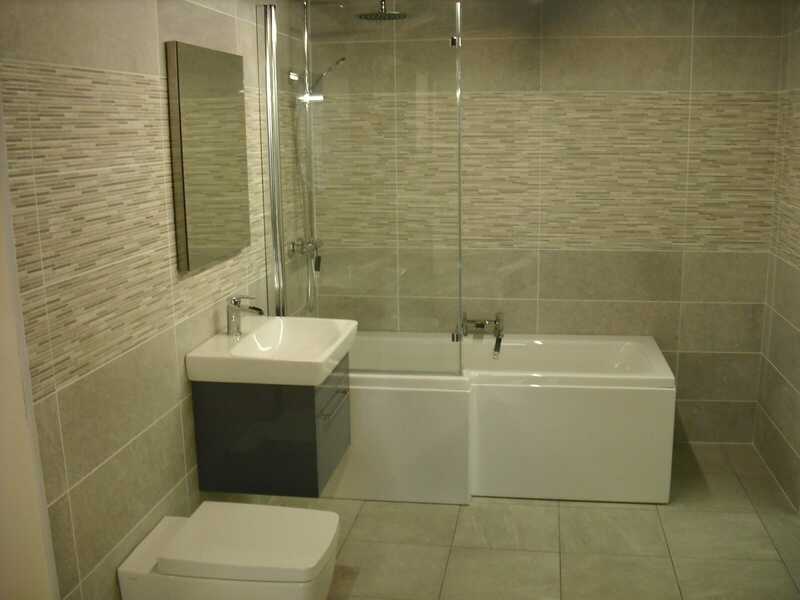 Did you plan your bathroom to be useable, practical and futureproof? Most bathrooms will be used for many years and for many times a day. They will get a lot of use and not always when you have time and patience! 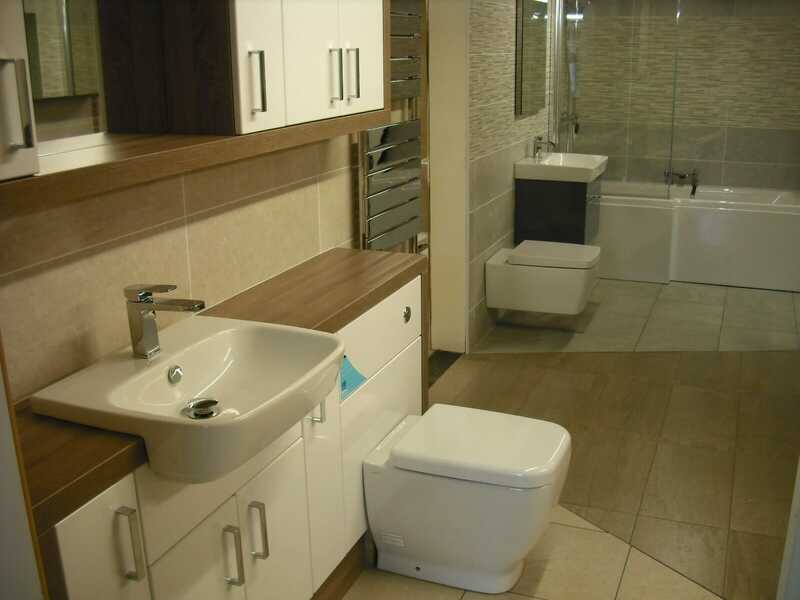 Planning a bathroom needs to consider all the ways you’ll use it, all the times you’ll need it and all the people who use it. 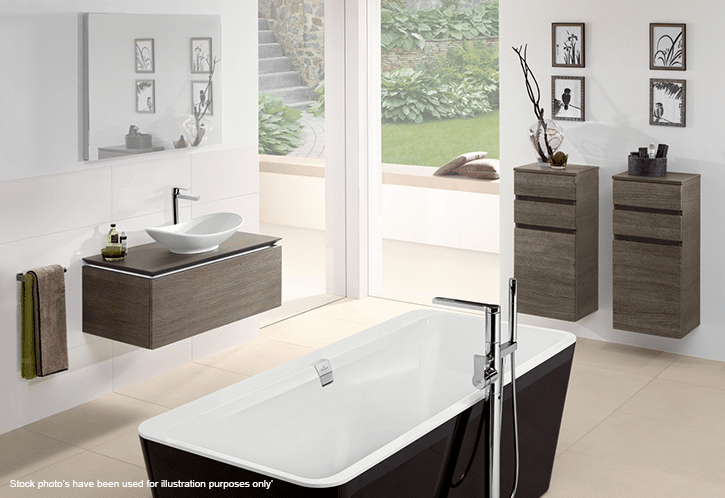 A bathroom can be a beautiful place but it’s ultimately a practical place too. Washing, showering, relieving oneself and brushing your teeth are amongst the many activities you’ll engage in that don’t exactly scream exciting! But they need doing and your bathroom will need to cater for them all. Be practical as well as beautiful. Are you planning a family? Taking on a lodger? Changing jobs? Partaking in hobbies that need a good soak in bath afterwards? Think about your life over the next 5-10 years and how you’ll use it. Oh… and also think about that fancy new ‘must-have’ design or trendy tile colour. Will it age well or will you need a refit in 5 years? Are you looking for a bath a shower? The BIG debate. This needs careful consideration. If you’re living in a house where the bath is rarely used then it might make sense to remove the bath and opt for a shower instead. If you’re looking to move in the next few years then we’d suggest you perhaps don’t remove the bath, as it might limit your audience. Many people do still want a bath in a bathroom. Although when you think about it, it only takes one person to buy your house! A shower cubicle is the best option if you do decide to remove the bath. It’ll give you more space. Generally speaking it will cost you more to install, but less energy and water to use. It’s personal preference really but do consider who you live with and how your house works. It need to be a practical decision to be a real success. Buying cheap invariably means buying twice. 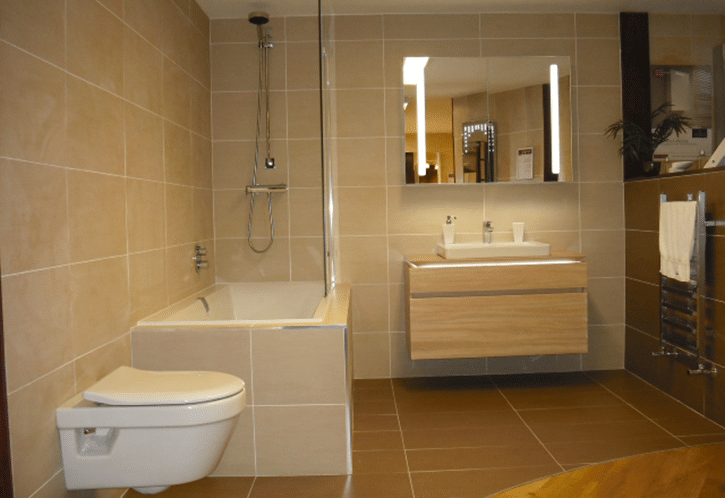 Your bathroom will most likely get a lot of traffic and therefore a lot of turns, pulls, flicks, pushes and flushes. Don’t scrimp on the parts and fixtures. There’s nothing more frustrating than a cheap bathroom that’s just a few years old needing the parts to be replaced. Replacing them isn’t always easy either; the parts for cheaper suites and products are often difficult to find. Who wants to be digging around on eBay for a random thing by a little-known company? Don’t give yourself the hassle. Better quality products are worth the extra investment on the whole. 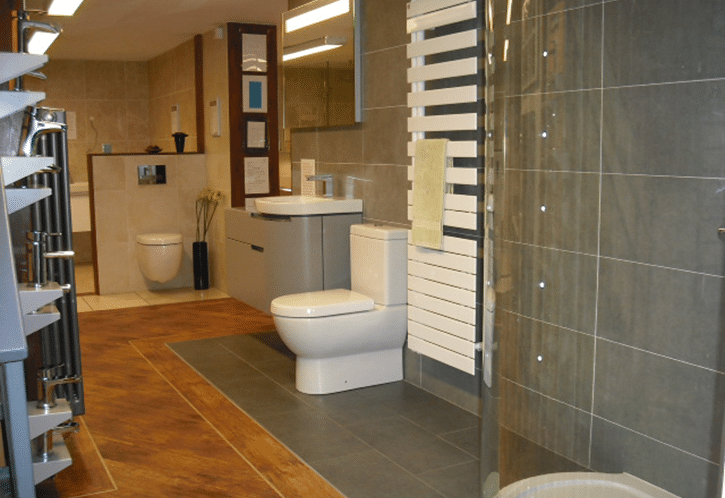 Designing a bathroom is certainly possible on your own, but you simply won’t have the experience of a company like ours. We’ve seen it, fitted it and overcome it all and if we haven’t we’ll use all our experience to make it a success anyway. Bathroom design is more than just deciding where the separate parts go. It’s a meticulous process that starts with the room, the use, and how your life fits into it. Some of the best ideas in the world simply don’t work in every bathroom. Getting the design right, practical, functional, enjoyable, long-lasting and easy to keep clean and maintained isn’t an accident.